"The Mason-Taylor Team gets the job done! Bottom line. They are an energetic and motivated group who know how to maximize your home's value and listing potential. Everyone on the team is extremely professional and savvy. We are thrilled with the entire experience and could not recommend a better team!" 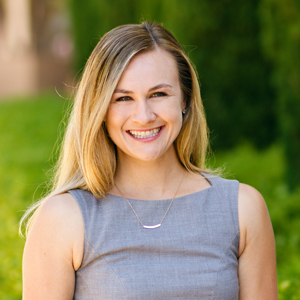 - Josh B.
Amanda Dell’Amico, a Los Angeles native, and University of Southern California graduate began her real estate career with The Stephanie Younger Group. Starting at a top- ranked brokerage provided her expert knowledge of the most important aspects in the home buying experience. To deepen the scope of her craft, Amanda relocated to New York City, proving to be an integral part of the real estate sector specializing in residential and rental sales throughout Manhattan. Amanda returns to California to join the Mason | Taylor team to continue to become a driving force in the Real Estate sector. A high-energy thinker with a passionate work ethic, Amanda has proven her ability to efficiently manage the multifaceted dynamics of a high-pressure real estate market. Early in her career, she demonstrated natural aptitude for creative problem solving and an unwavering commitment to customer service. Amanda understands selling a home demands skill and tenacity; she exudes both with her strong focus on client experience and consistent adherence to their every detail. To learn more about Amanda and Mason | Taylor Properties, visit masontaylorproperties.com. You can also follow the team on Facebook and Instagram.